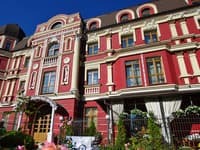 Hostel "A2" is located in the Podolsky district of the city of Kiev. 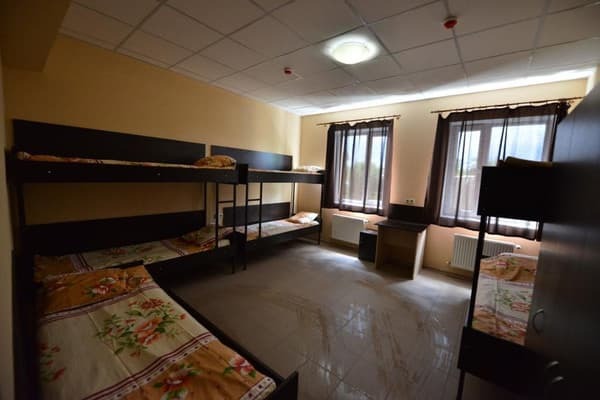 "A2" is a comfortable hostel with a room fund of 37 rooms, each of which can accommodate up to 8 people. The rooms are cozy and spacious, equipped with two-story beds and a wardrobe. In the round-the-clock access free WI-FI. 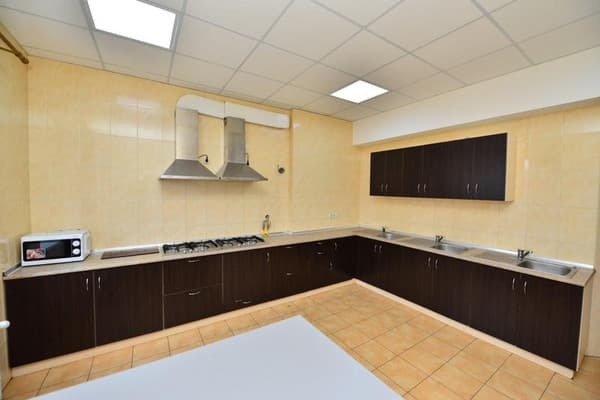 Guests can use the kitchen, equipped with plates, refrigerators, a microwave oven and other necessary equipment. There are also several bathrooms with round-the-clock water supply, washing machines, ironing boards and irons. There is a grocery store and a cafeteria at the hostel. There is free parking in front of the hostel. Within a radius of 1 km there are supermarkets (Novus, ATB, Auchan), cafes, restaurants. The distance to the railway station is 12.7 km, to the city center - 15 km. Description of the room: 8-bed room, in room 4 bunk beds, wardrobe, table, bedside tables. 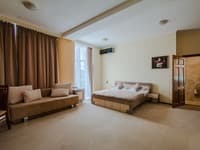 The area of ​​the room is 19 sq.m. 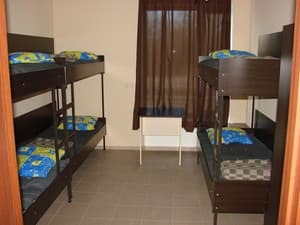 Description of the room: 6-bed room, there are 3 bunk beds, wardrobe, table, bedside tables. Room area 14 square meters. Check arrival: from 09:00 - 13:00 hours. Check leaving: to 11:00 - 12:00 hours. 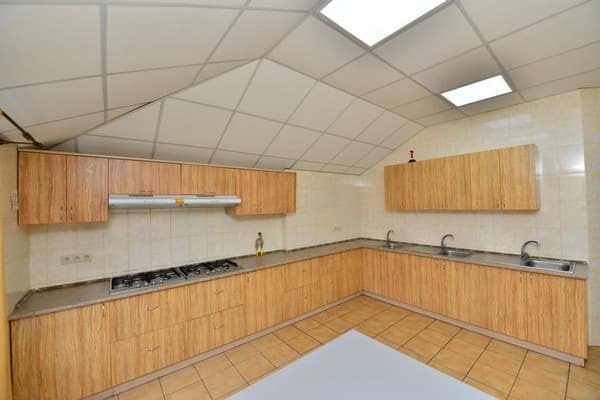 The hostel has a kitchen, guests can cook on their own. 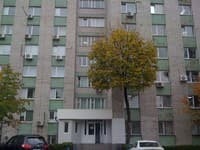 Nearby there are supermarkets (Novus, ATB, Auchan), cafes, restaurants. 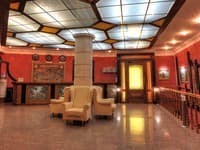 Hostel "A2" is located in the Podolsky district of the city of Kiev. The distance to the railway station is 12.7 km, to the city center - 15 km. From the metro station Nivki marshrutki 226, 719 bus 14.